Strike King Pro-Model 8XD Series Crankbait - Orange Bream. 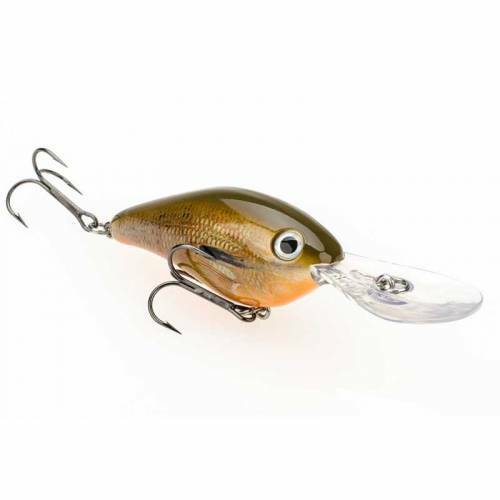 This medium-sized crankbait delivers a quick, bullet-like dive to 20 feet and entices fish to bite with its wobble action. Assorted colors available.